At McCrone UK we have a wide selection of immersion oils sold in 30ml, 120ml or 480ml volumes. They are inexpensive and can be calibrated to the customers requirements. They are used in universities, hospitals and research establishments. 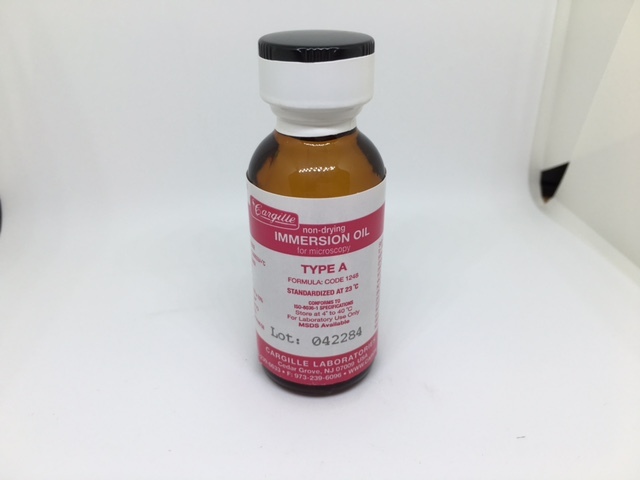 Type A or B immersion oil is in demand from pathology ad haematology labs in the UK.